There are many references to quotes from the Bible, as well as historical events, yet the author weaves them into the story with a skill seldom seen in historical fiction. 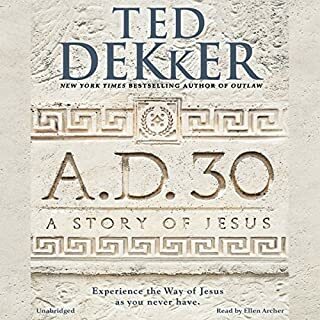 I also feel that this book captures the true heart of Jesus of Nazareth, and portrays His teachings with not only skill, but also a very clear understanding of His words. Definitely! 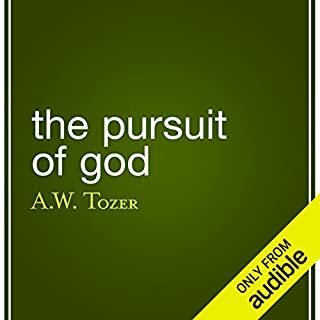 This book is a great encouragement to anyone that is facing any challenges in their lives, while maintaining a Biblical foundation. 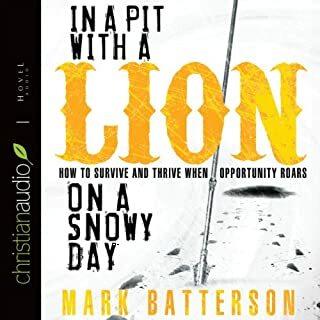 What was one of the most memorable moments of In a Pit with a Lion on a Snowy Day? I truly enjoyed the way that Mr. Batterson details the history, and reasoning within the book. What about Mark Batterson’s performance did you like? He brings (of course) a full understanding of the book and it's precepts to the table. This book had an encouraging aspect to it overall. What made the experience of listening to The Scarecrow the most enjoyable? As you listen to the series you begin to feel that you personally know the characters in it. 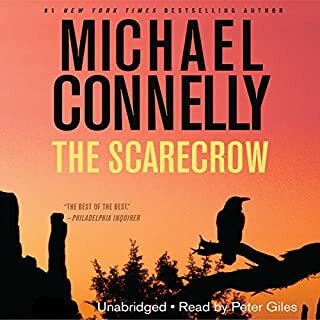 What other book might you compare The Scarecrow to and why? Sherlock Holmes comes to mind, because in a similar fashion you come to know a detective, and understand the logical processes that lead to his conclusions. Yes I would, if they enjoy detective books. 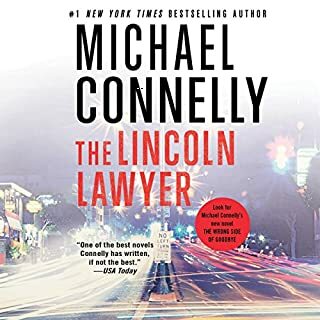 This book continues the character development that is a theme within the whole series of Harry Bosch and related series of books. I truly enjoy getting to know the characters, and hearing the continuing, and crossing of plot lines within the series. Lou brings an understanding of the characters, and a knowledge of the past books that bring the series to life. This book shows the history, life, and thought processes that gave us one of the greatest presidents that we have had. It shows how Lincoln's thoughts, opinions, and values changed through his life and career. 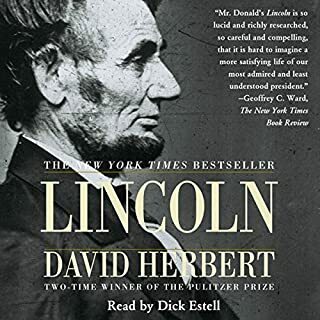 This book does not sugar coat the motives that Lincoln had, but instead shows the reality of history in it's embarrassing fullness. Would you listen to The Circle Maker again? Why? Yes I will, because of the encouragement, and insight it brings. What was one of the most memorable moments of The Circle Maker? 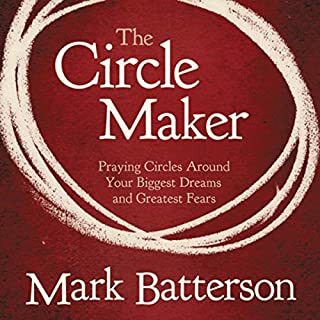 The basic story of the circle maker, and the faith it takes for him to do what he does, is amazing. What does Mark Batterson bring to the story that you wouldn’t experience if you just read the book? I always enjoy it when the author reads the book, because of the inflection, and desire you get to hear in the story allows you to gain even more insight into them. 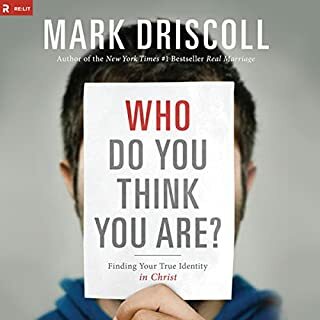 Pastor and best-selling author Mark Driscoll believes false identity is at the heart of many struggles - and that you can overcome them by having your true identity in Christ. In Who Do You Think You Are? Driscoll explores the question: "What does it mean to be 'in Christ'?" In the process he dissects the false-identity epidemic and, more important, provides the only solution - Jesus. Mark Driskoll forces you to look at yourself! Absolutely! This book makes you take a look at yourself, and points you to a right understanding of who you are in God's eyes! There are several moments that moved me, because Mark forces you to see where you have too high of an opinion of yourself, or too low. Amazingly we all have both at the same time! Great insight from a great man for God! What did you love best about The Pursuit of God? What made the experience of listening to The Lincoln Lawyer the most enjoyable? The combining of the two series (Harry Bosch, and Micky Haller) brings added depth to the characters, and situations. 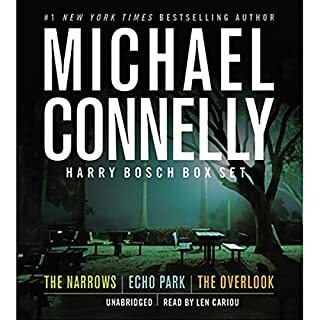 Do yourself a favor and check the series order, and listen to these two series (Harry Bosch, and Micky Haller) in order. The two series work in concert with each other, and the characters gain depth and history as the series progresses. If you get out of order, you will find that you get some spoilers, that make you want to go back and hear what you missed, but this also creates some letdown with the missed book, because you know some level of the outcome. 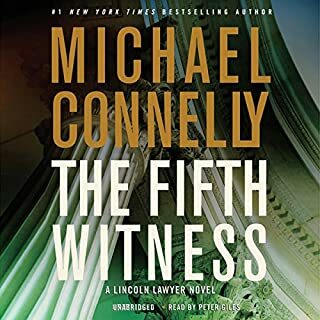 If you could sum up The Fifth Witness in three words, what would they be? Micky Haller, because of the intimate way that you come to know this character throughout the series!